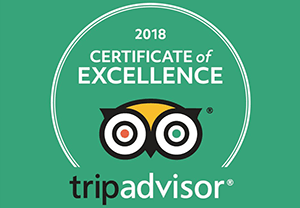 Bedford Lodge Hotel & Spa has a wide range of luxury gift voucher options from fabulous afternoon tea experiences to relaxing overnight stays. Whether it’s a birthday present, Christmas gift, employee reward, a gift to celebrate a special occasion, or a simple gesture of appreciation, a Bedford Lodge Hotel & Spa gift voucher is the perfect thoughtful gift of luxury and indulgence. 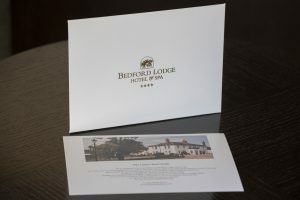 Gift vouchers from Bedford Lodge Hotel & Spa can be personalised with a special message which is then printed on the voucher. If you would like to give the gift of choice, our monetary vouchers are the perfect option. Pick the amount you would like to spend and then the recipient can choose from our luxury selection of experiences.